Website is an online portfolio for your business. It showcases your products and services online to the world. About more than 70% of the business enquiry is from the internet. So, if you don’t have a professional website yet, you are losing a good deal of opportunities. We help you with website development solutions. At ABIT, we understand the need for the current generation web presence and help you develop a professional and high performing website for your business. At aBit, we value your business, take time and understand your requirements, design a beautiful layout and give you an awesome website for your business. Today people explore business listings online from various devices. Laptops, Desktops, Tablets and Smartphones comes in various shapes and sizes. If your website doesn’t present itself well in these devices, you are loosing some marketshare there. 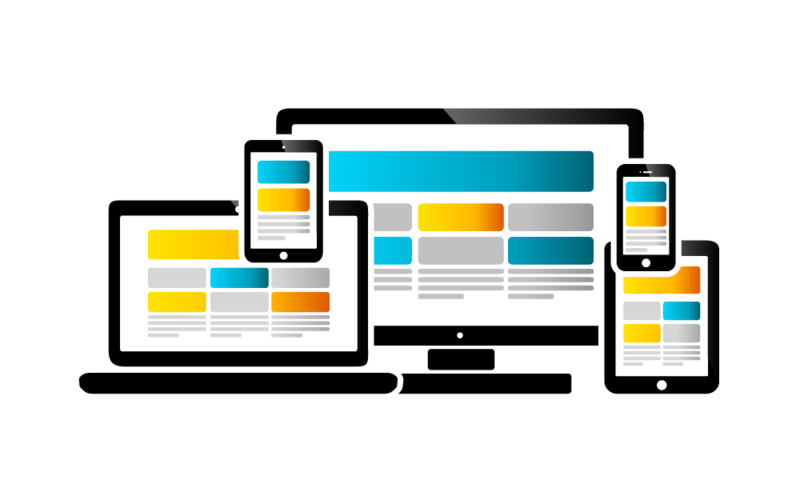 An Adaptive, also known as, Responsive Design is what you need for your website, and yes, that’s what we develop for you. We provide efficient support to our clients. Once the website is online, the project is not complete, its just started. We value your investment. We have designed our packages to cater various business needs. Choose the best suited package as per your requirement. Shared Hosting is designed for startups for small and less busy websites. Its great for kick starting your website online initially. It shares server resources with other hosted sites. If you are looking for a kickass server performance and need a high performing website, so that it can take a hell lot of traffic load. Check out our Cloud Server Solutions that would give your dedicated server resources.